The choices I have made for this summer are available from the Avoca Hill Bookstore, which recently opened in South Yarra and most good bookstores. I have listed them randomly, not in any order of preference. Some are available in Kindle format, although personally I still enjoy the tactile qualities of holding a book in my hands, rather than a piece of technology. As I spend most of my days writing and publishing online, I also enjoy the break and falling back on the traditions so important to my own life’s journey. Goodness, what a wonderful array there is to choose from this Xmas. 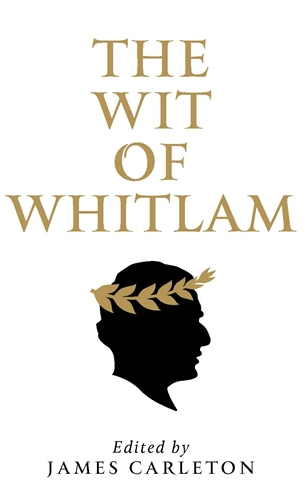 As a tribute to the late trend setting politician Gough Whitlam you may like to pick up a copy of The Wit of Whitlam, published by Melbourne University Press. It works well alongside Gough Whitlam: The Definitive Biography – a Two Volume Box Set, which contains the definitive biography of the man himself. It was written by the author of other major political biographies Jenny Hocking, a Research Professor and ARC Discovery Outstanding Researcher Award (DORA) Fellow at the National Centre for Australian Studies. 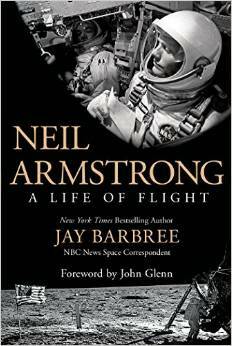 For those who enjoy the ideas of conquering the final frontier of space there is Neil Armstrong: A Life of Flight by Jay Barbree with a forweword by fellow astronaut John Glenn. Neil Armstrong has long been admired for his modest demeanour, despite being an American modern hero and history’s most famous space traveller. 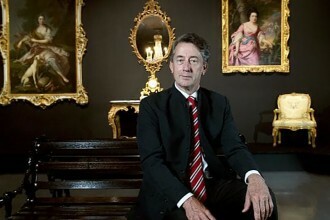 Armstrong said of his friend and author “Barbree is history’s most experienced space journalist”. 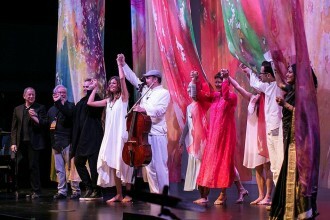 Together they have made a new history of experience, one that took 20 years in the planning. They discuss everything from the years of World War II until the definitive space journey that meant Neil Armstrong became the first human to set foot on the Sea of Tranquility on the moon. This is sure to become a firm favourite, especially for all young men who like to dream. 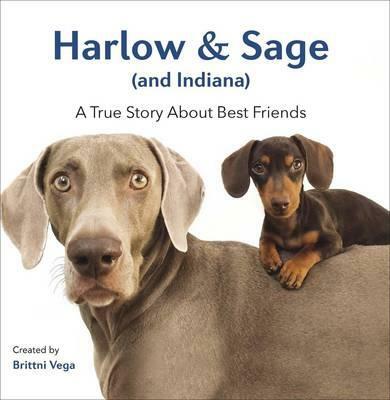 Harlow and Sage (and Indiana) is a ‘true story about best friends’…three dogs who have taken the facebook and instagram world by storm. Talk about cute, cheeky and captivating charm, and you are introduced to Harlow the Weimaraner, and his mate Sage, who has now passed on, and the dutiful daschund Indiana. The images are important to the story about the bonding amount a trio of pooches that will resonate long with dog lovers all around the world. 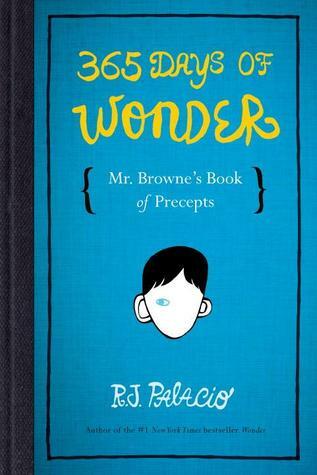 365 Days of Wonder: Mr Browne’s Book of Precepts by R.J. Palacio is a companion to his New York Times bestselling novel – Wonder. 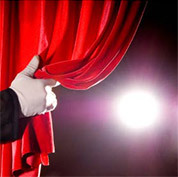 Mr Browne has compiled 365 principles to live by and he shares them here with the world. This is a gem for young readers (suggested age range 8 – 12 years and grade levels 3 – 7). The text is drawn from popular songs, from fortune cookies, from children’s book and Egyptian tombstones. 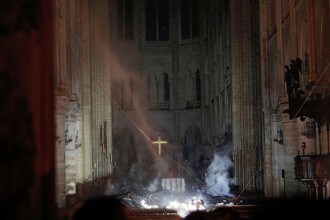 It highlights and celebrates our humanity and the power of our choices. Words of Wisdom come from some of histories most famous people as well as from contemporary readers who shared their precepts. Children are the future of our culture and words are how the world works. 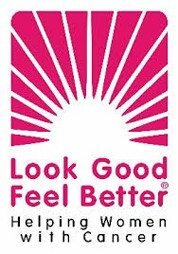 This is the best sort of publication, one that will contribute to improving your child’s literacy and communication skills. Dame Maggie Scott: A Life in Dance by Michelle Potter highlights the role of this extraordinary lady in contributing to the culture surrounding dance in Australia today. 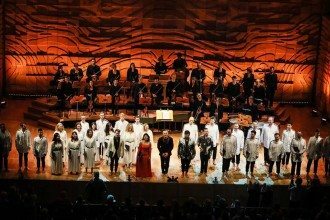 Launched at the 50th celebration of the founding of The Australian Ballet School, this tale is all about its founding Director and her enormous vision and outstanding intellect. 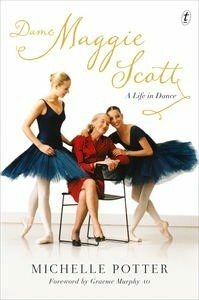 Recognised internationally Maggie Scott trained many of our first achieving ballet dancers. She lent her age, her grace and beauty to help establish this wonderful work as our much loved and most moving ballet at Xmas time. It, and this book, is a fitting tribute to an outstanding woman of influence. 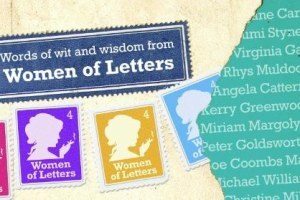 Between Us: Women of Letters is a celebration of an inspiring and engaging collection of letters from some of Australia’s most admired people. 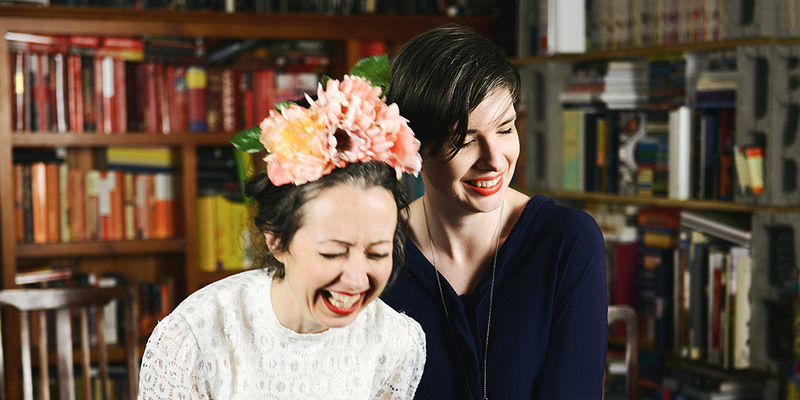 Written by Michaela McGuire and Marieke Hardy and first presented as a series of literary sold out events held from Melbourne to Newcastle over the past three years, the authors are now touring in America. 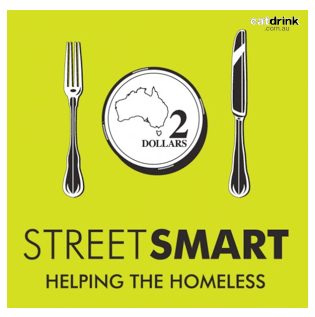 Marieke Hardy has gained a following on ABC TV’s First Tuesday Book Club, while Michaela McGuire is a journalist and successful author and together they gather many celebrity’s to the cause. 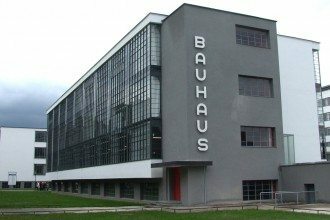 It’s all about a passion project of the very best kind. 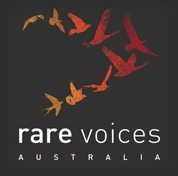 This book offers a collection of letters from of Australia’s best known and much loved women. 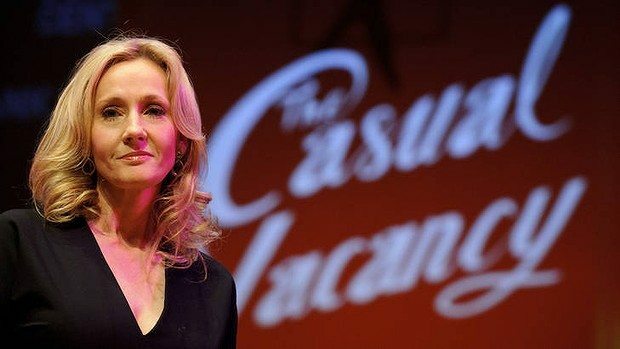 The Casual Vacancy (2012) by JK Rowling has already sold to become a major television series, starring Michael Gambon, Keeley Hawes, Rory Kinnear, Monica Dolan, Julia McKenzie and Abigail Lawrie. This highly anticipated 500 page expose of the underclass that exists in provincial English life is a page turner, earnest and unsubtle, full of satisfaction and frustration and very far from the enchanted world of Harry Potter as you could possibly imagine. 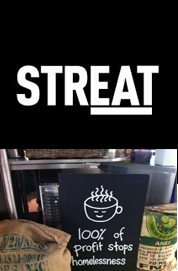 For those coming to Melbourne Precincts, A curated guide to the city’s best shops, eateries, bars and other hangouts, provides an enormous amount of information. 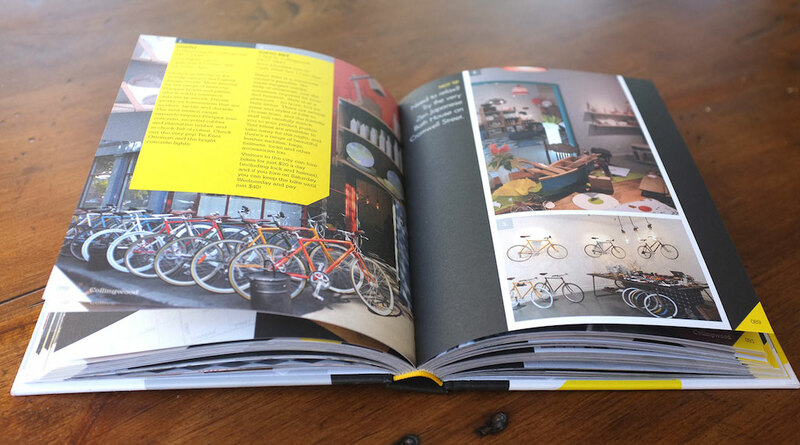 It will help you highlight favourite haunts, touring and staying top tips, fabulous food and wine experiences and is truly a roadmap to find top-quality restaurants, stylish shops and graffiti laneways, hidden doors to captivating cocktail bars, great galleries and the hippies boutiques we have. 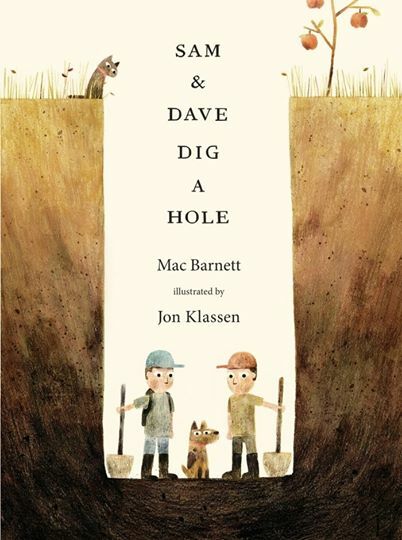 Sam and Dave Dig a Hole is one of the best children’s books of 2014. This is a picture book providing hours of reflection and pondering the delights of two guys digging a hole. It takes a dog however, to show them how! This New York Times bestseller is full of visual humour. 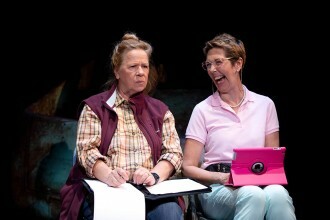 It’s a deadpan tale that digs deep into the heart and soul. 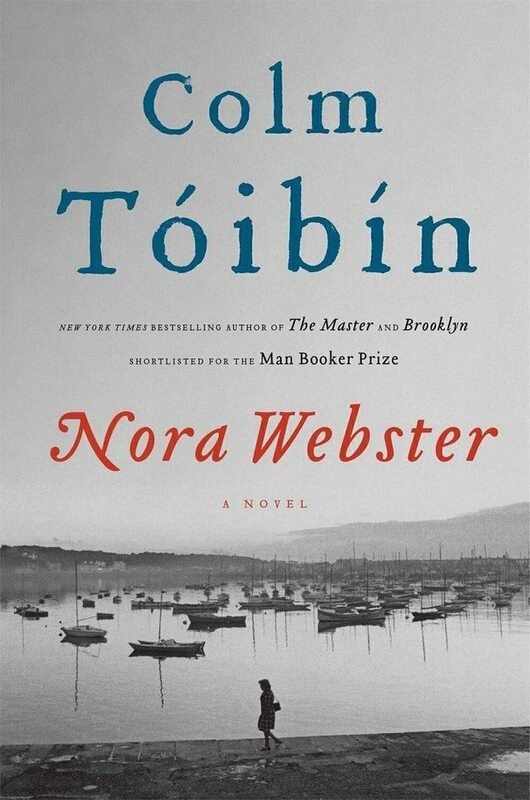 Colm Tóibín, a New York Times best selling author has written Nora Webster, a novel all about a grieving widow that despite being ‘ordinary’ seems to have the ability to rise to many new challenges and change her attitude towards people and their ‘perceptions’. Set in 1969 in Ireland, it’s a story of no one in particular who becomes someone as she awakens to recognising and exploring life’s possibilities. It is fresh, new and transformative. Gallipoli by Peter FizSimons brings World War II and the history made on a peninsula in present day Turkey into focus 100 years since it started. This covers the tale of one of the most iconic military campaigns in history, which is in Australia commemorated every year on Anzac Day. 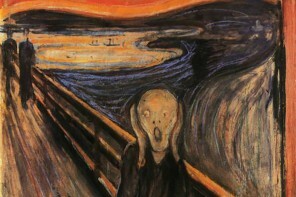 It’s vibrant, ‘expertly melding writing and research’. 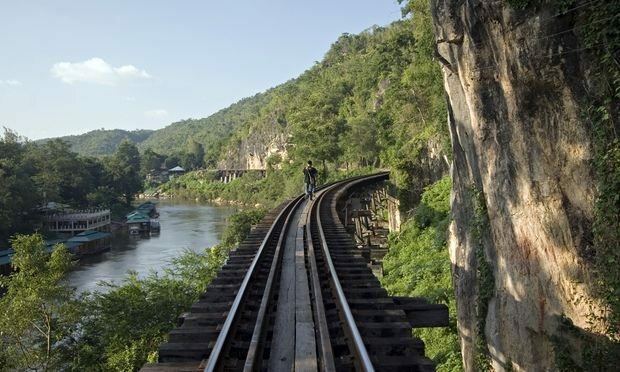 Man Booker Prize: The Narrow Road to the Deep North by Richard Flanagan is a must on everyone’s list although a brave summer reading choice – a word of warning; it is based on real ‘history, not apocalyptic speculation’. It’s about brutality, man’s inhumanity to man, a sobering story for anytime. A ‘classic work of war fiction from a world-class writer’…. 12 Days & 12 Books for Xmas – Is a Partridge in a Pear Tree?